A variable rate mortgage or floating rate mortgage is a loan where the interest rate changes depending on market conditions. Two things to know about variable rate loans are that they are closely related to the Canadian prime lending rate and are generally based on a 5-year term or less. This is a great concept because it allows you to take advantage of low prime rates while securing your position just long enough as not to tie you to a high interest rate if "prime" increases during your term. While variable rate mortgage (VRM) products are nothing new to Canada, there are now more types and they are constantly evolving to provide a better fit for each individual mortgage holder. With our experience and help, we will tailor your mortgage to suit your needs. To learn more about these products, apply online, and a mortgage agent will be happy to discuss our current offerings. Your mortgage payment will stay constant when the prime rate fluctuates. This makes your VRM easy to budget around, as your payments do not increase or decrease. These mortgages follow the prime lending rate, so you'll generally be paying less interest over your term than in a fixed rate mortgage. If rates decrease, more of your payment will be applied to the principal. This can dramatically shorten the life of your mortgage. This option can be used for purchases, refinances, debt consolidation, investment refinance, second homes, rental properties, renovations, etc. 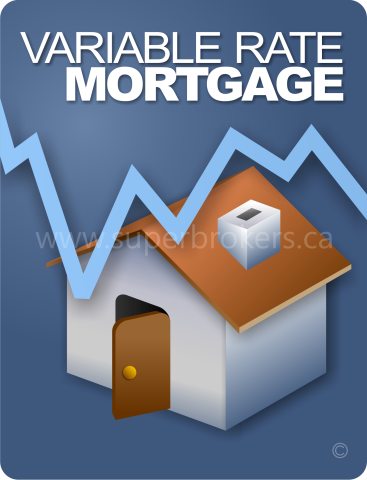 Many variable rate mortgages can be converted to a fixed rate without penalty. The penalty for paying out your VRM prior to maturity is typically the equivalent of three months interest. Most of these mortgages are offered on a 5 year term. There are now more types with different prepayment options to provide a better fit for each individual mortgage holder. History has shown that the prime rate does not usually spike overnight. This interest rate is affected by the Canadian economy and the monetary policies set by the Bank of Canada. It typically jumps by only 25 basis points (or a quarter of a per cent) when and if it moves. Sometimes it will not move at all for 12 months. Other times it can move four times in a year. If the prime rate does increase, most of our variable mortgage rate products allow you to lock into a fixed mortgage rate at any time without penalty. With the help of a mortgage associate you can lock into the current rate and not just the 'bank posted' rate as most conventional banks or lenders will offer. Plus, this can be done by a simple phone call. 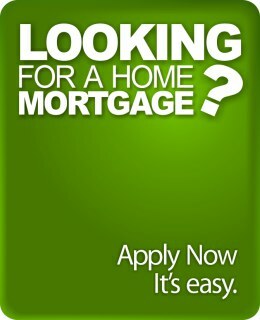 You do not have to re-apply or re-qualify for a new mortgage. The best way to feel good about choosing a variable rate mortgage is to check out statistics on the history of its movement. You can see that the rate adjusts slow enough so you have time to make a wise, informed decision rather than rushing to lock in when you could keep the lower rate and payment offered by the VRM. Please wait while we load Adobe Flash. 1, 3, and 5 years.